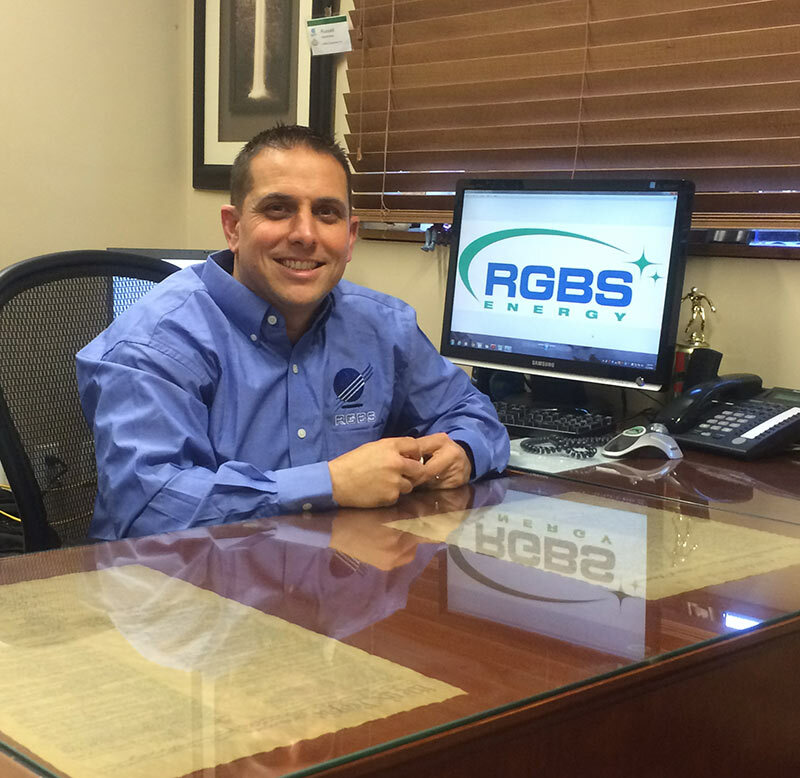 As a Principal, Russell Giambrone lends a diverse background to the NY based energy management firm. Earning a Bachelor of Science degree in design engineering from the United States Merchant Marine Academy at Kings Point, Mr. Giambrone brings over 20 years of design engineering experience and expertise to the firm. During past assignments, Mr. Giambrone was involved with designing/ developing test plans and procedures for the AEGIS Class Destroyer. He has also worked designing, engineering and the implementation of microwave communication installations. Since co-founding RGBS, Mr. Giambrone has led the company to diversify. The core strengths of the company, energy management and conservation, lend themselves to participation in vertically integrated teams. Expanding on this concept, affiliate subdivisions were established starting with The RGBS Group in 2000, RGBS Controls in 2001, RGBS Engineering in 2002 and RGBS Energy in 2004. Brian Simpson received his Bachelor of Science degree in design engineering from the United States Merchant Marine Academy at Kings Point. 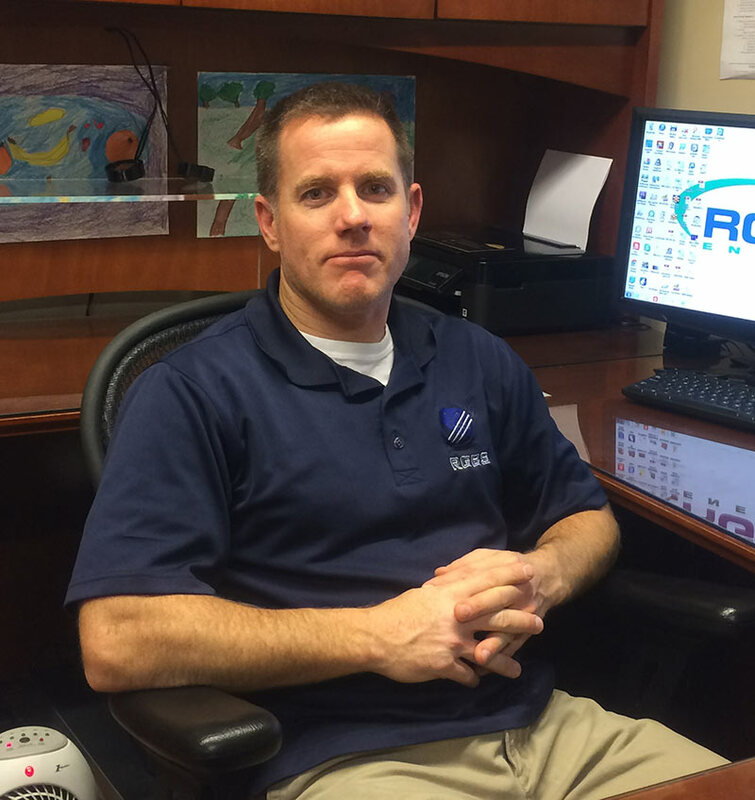 In addition to his considerable background in engineering, Mr. Simpson brings extensive experience in field operation and design (maritime and building). While sailing on commercial vessels as chief engineer, he was responsible for the everyday operation of all mechanical and electrical components of the ship and its automation. As a Principal, he oversees the day-to-day operation of the firm along with Russell Giambrone, adding his own special emphasis on field and design engineering. 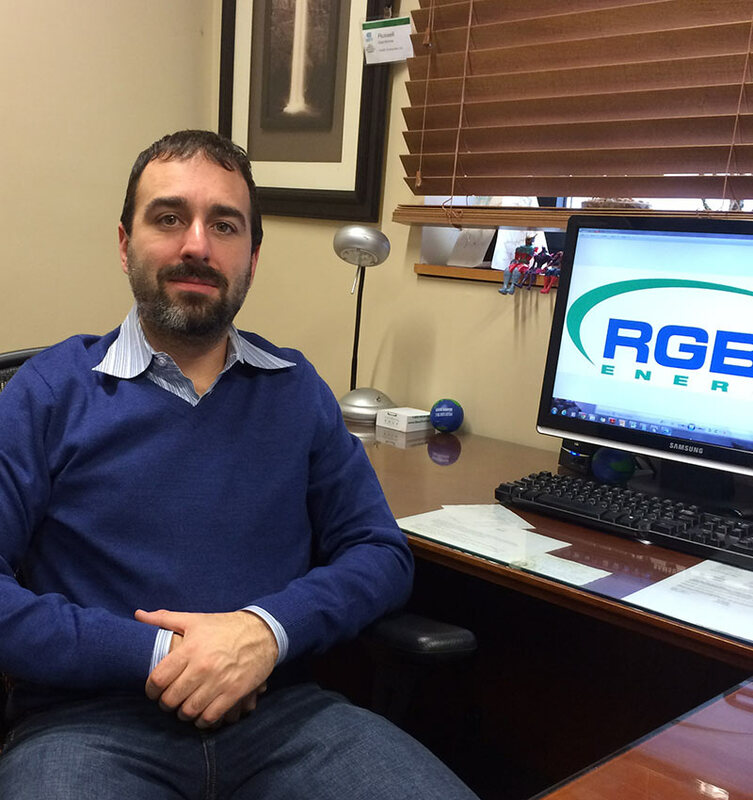 He assists in writing and designing automatic temperature control specifications for numerous engineering firms. A graduate of Drexel University with a Bachelor of Science in Mechanical Engineering, Matthew has designed and built an award winning Formula SAE Powertrain System, utilizing fluid dynamics, finite element analysis and a real time data acquisition system. Matthew has 14 years of controls experience with extensive programming skills in Tridium AX, Lonwatcher, Lonmaker , Delta Orcaview and various CAD software suites. As the Director of Engineering, Matt oversees the day to day operation of designs, programming and product development.